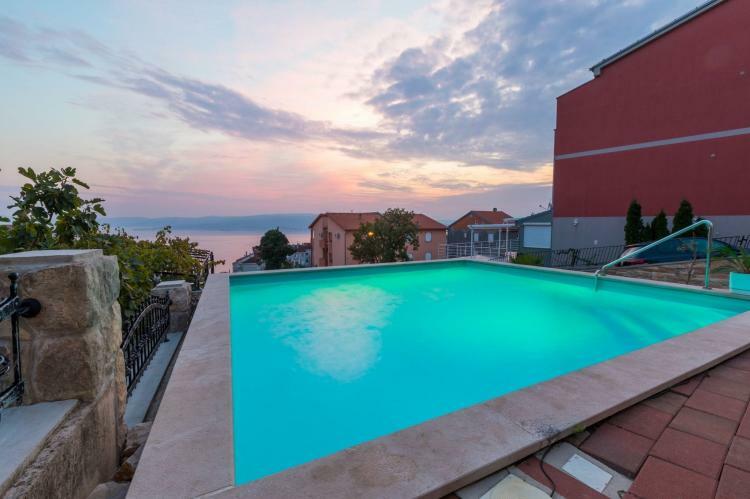 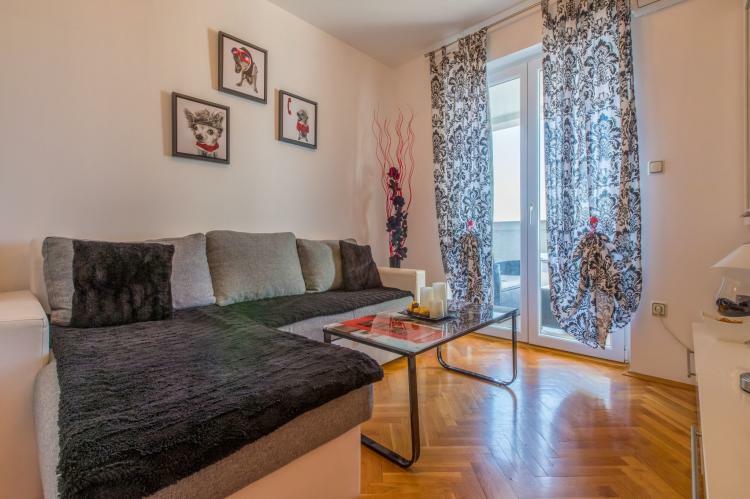 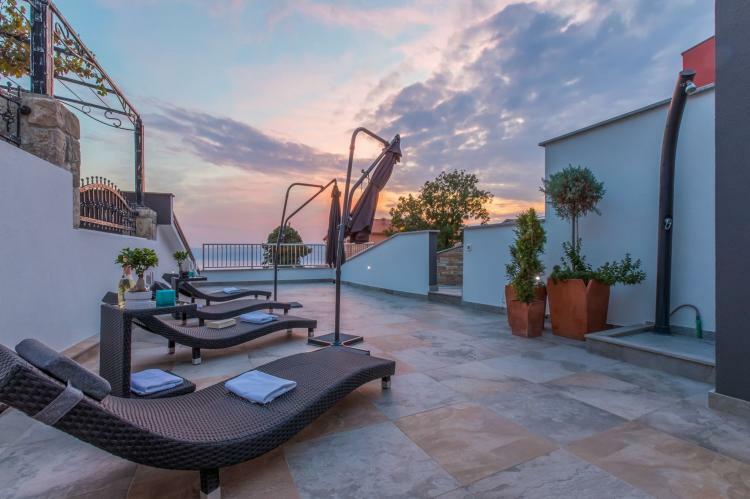 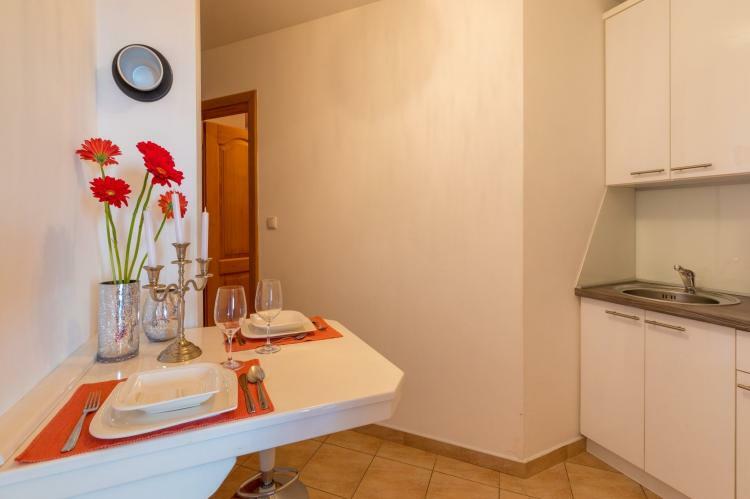 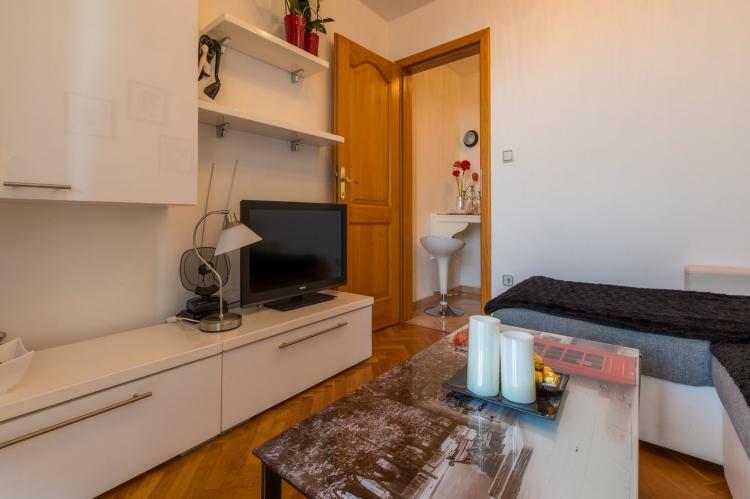 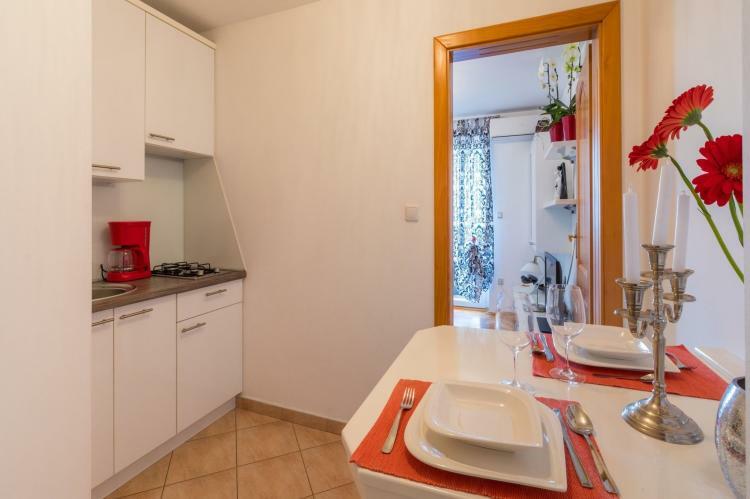 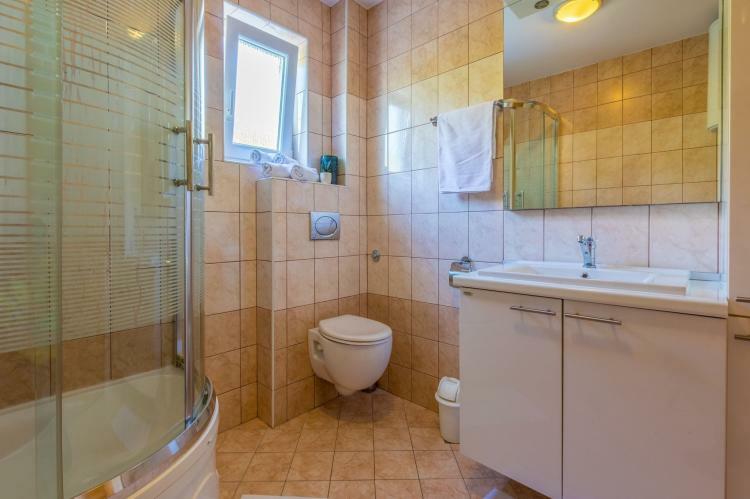 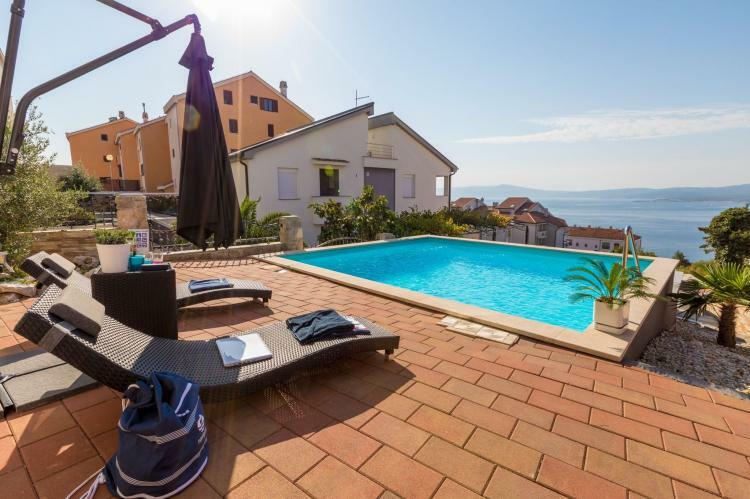 This adorable apartment with swimming pool for use is located in the Crikvenica. 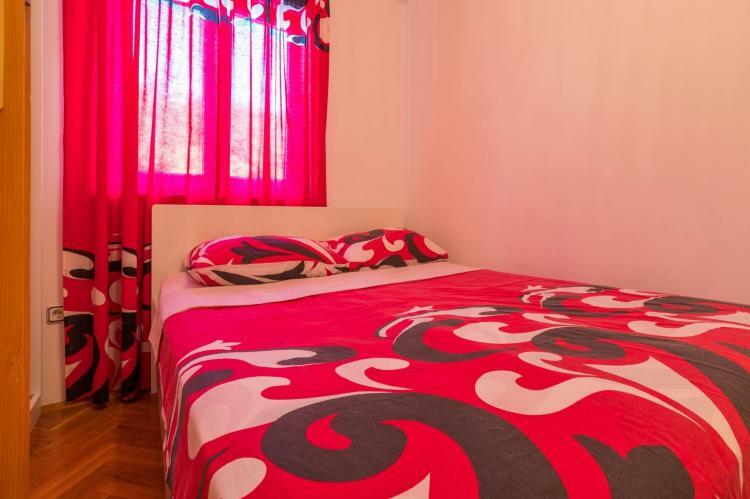 Your accommodation offers equipped kitchen and living room,bedroom and bathroom, air conditioning and free wifi . 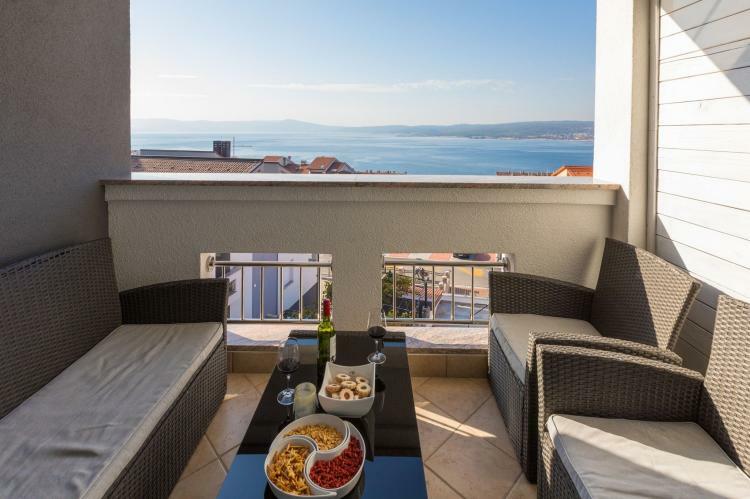 Covered terrace with sea view and lounge set is a wonderful place to sit. 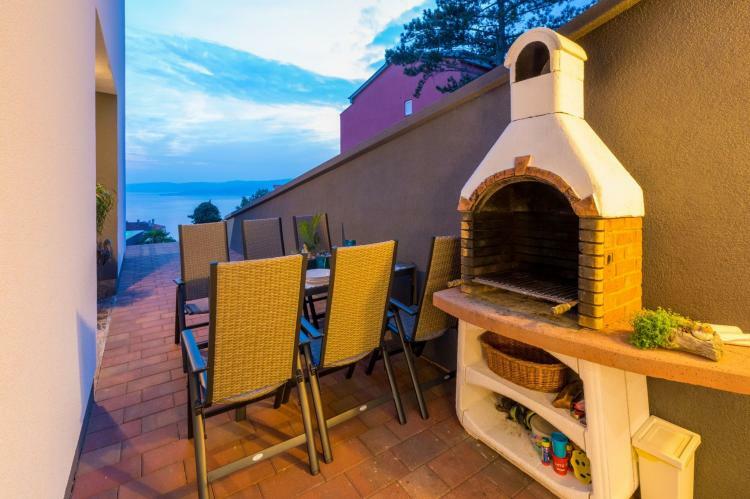 Sun loungers,outdoor shower and barbecue are free to use. 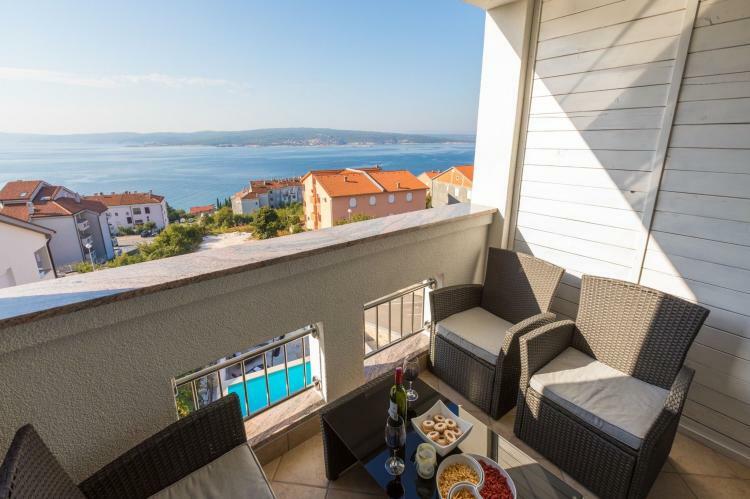 Beach is 700 meters distant from the apartment. 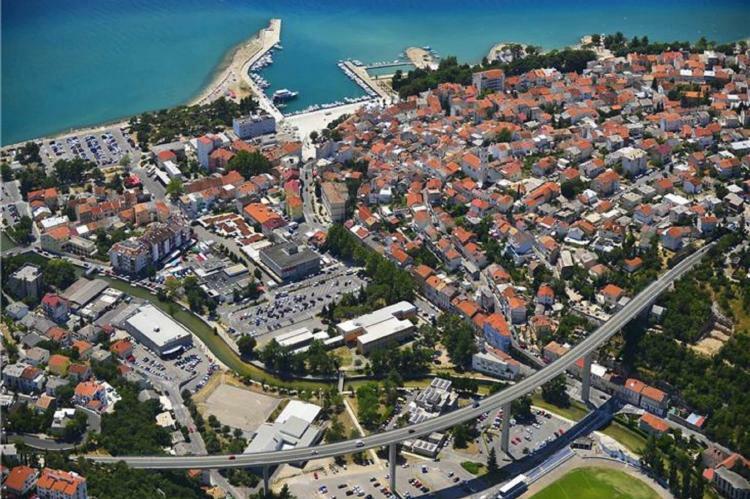 Crikvenica with its hundred years old tradition in tourism is a pearl of Crikvenica Riviera due to the mild Mediterranean micro climate, beautiful sandy, pebbled and stone beaches and rich historical and cultural heritage. 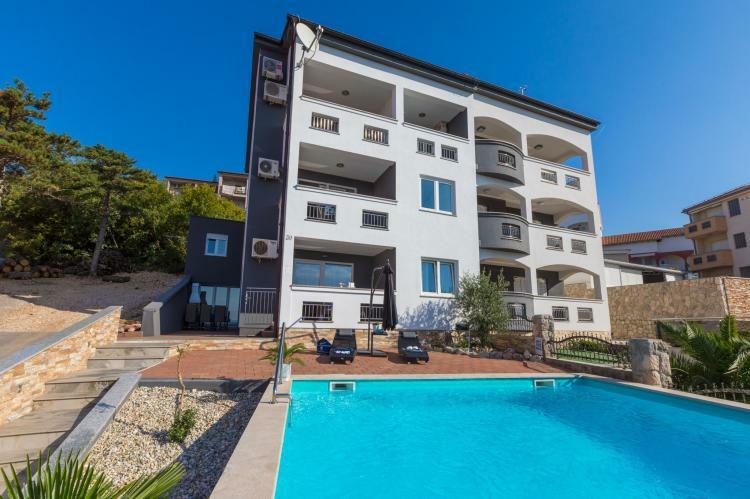 Beside water sports for those who seek an active holiday there is variety of activities: cycling, mountain climbing, fishing, diving, tennis, golf.